Expertise Hello! How can we help you? Hire us as your marketing consultant. 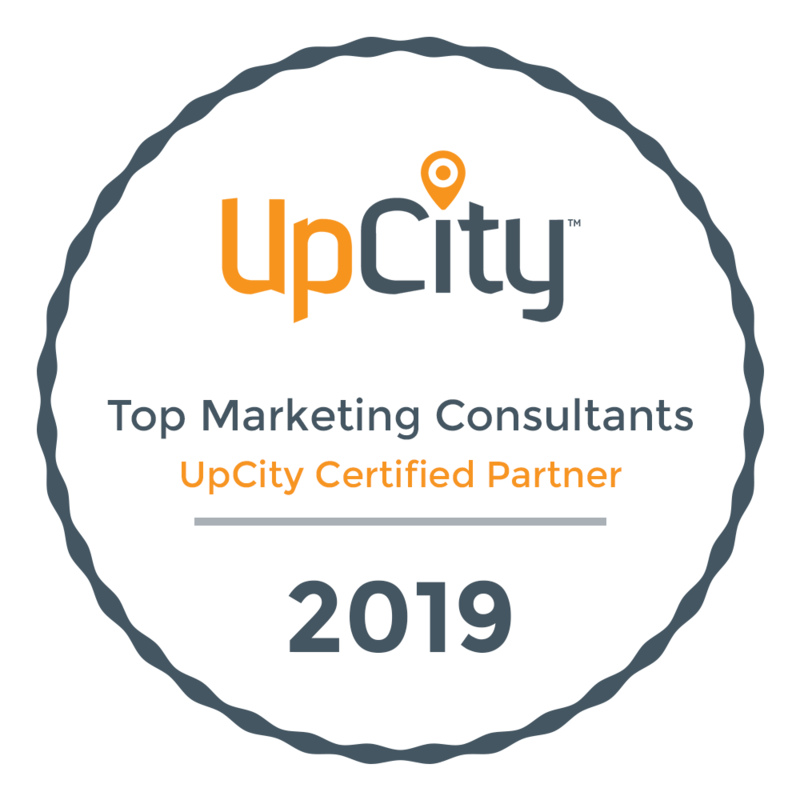 We're experts at everything B2B to B2C: from CRM to marketing automation systems, to internet marketing services such as SEO marketing services and SEM / PPC search engine marketing services, to traditional marketing and brand-building, loyalty, affiliate and referral programs. Think of us as your award-winning virtual Marketing Department (or a supplement to your existing Marketing team). We create rock-solid, comprehensive business plan and PPM documents that speak to investors and the professionals they hire. We never work from templates, and we've raised millions of dollars with our proven, effective approach. We're affordable, with a fast turnaround. When put in front of investors, 100% of our plans have received funding. Launching a new brand or introducing a new product? We'll help you build a solid go-to-market plan and protect your intellectual property rights with trademark and copyright filings. Avoid pitfalls down the road by putting in place a well-considered business entity and finance structure that allows for equity and debt funding, stock grants, employee profit-sharing and more. Application development, proprietary algorithms, big data analytics, cloud hosting, custom integrations, eCommerce platforms, loyalty and referral programs... we know how to bring it all together.